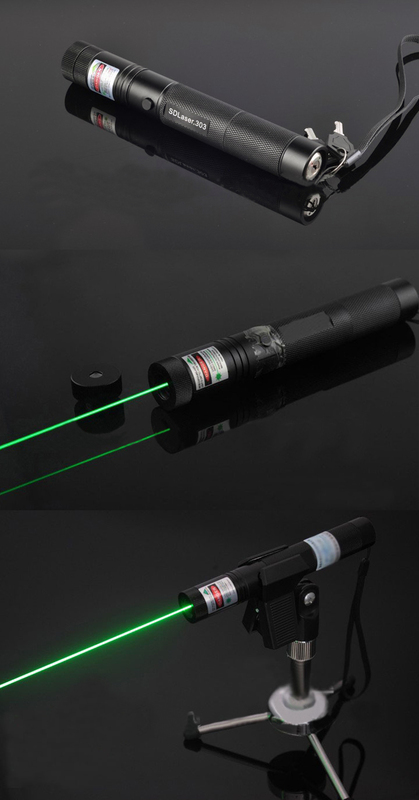 1.After opening the 10000mw laser pointer designator,then rotating the focusing head to the right,facula gradually become the big, focus closer; rotate left, the facula becomes small and focus further away. 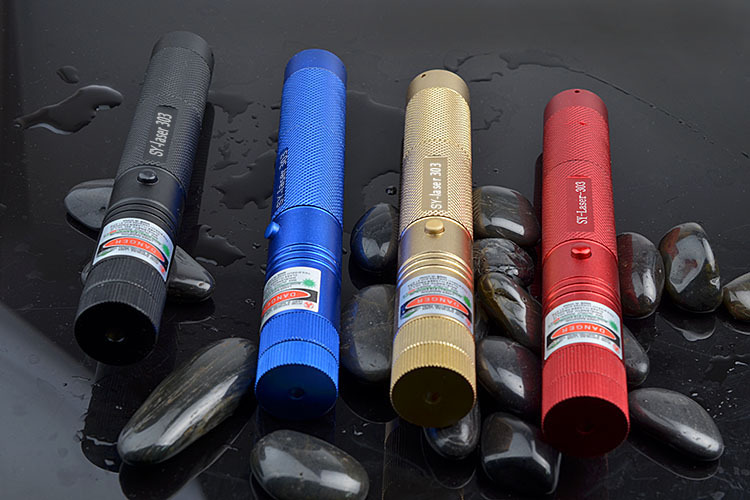 2.Focus Recognition:Rotate the focusing head to the right,to make the facula bigger,see the side of light beam,the finest point is the focus of light beam. 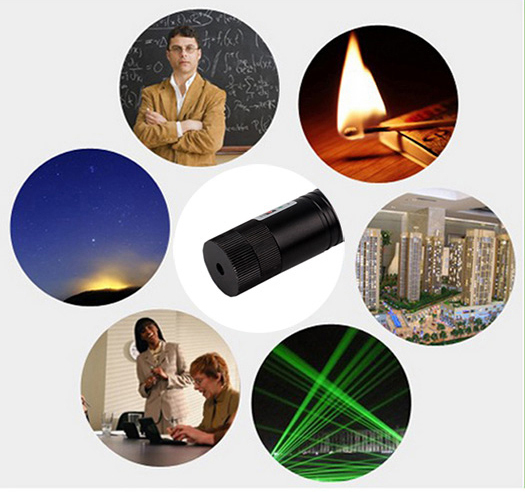 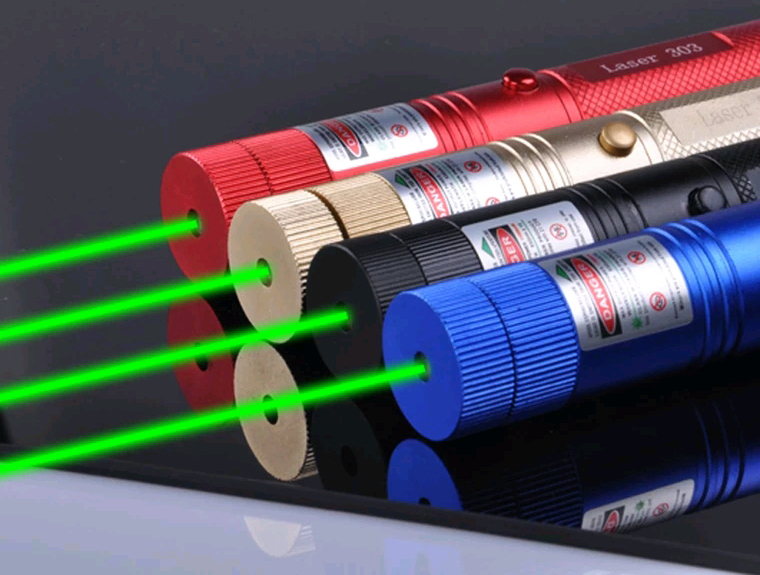 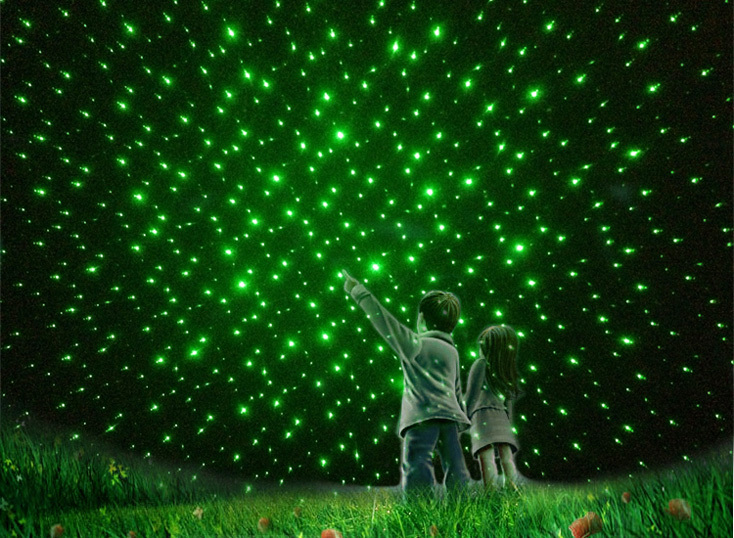 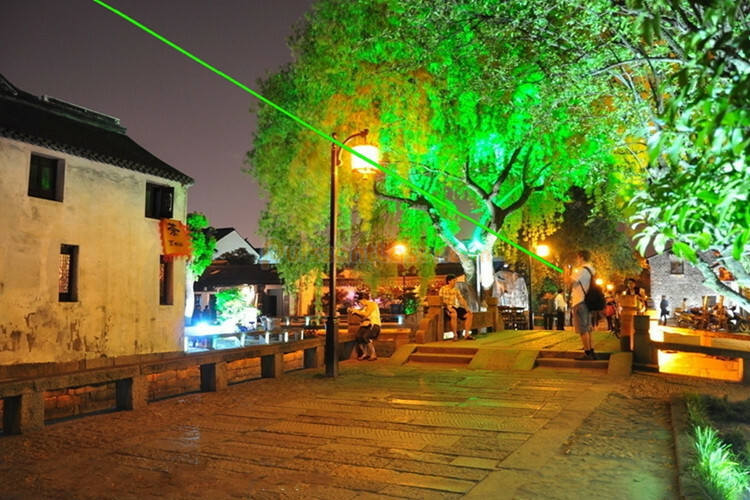 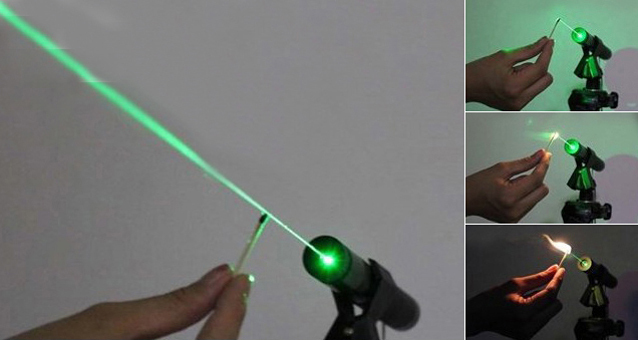 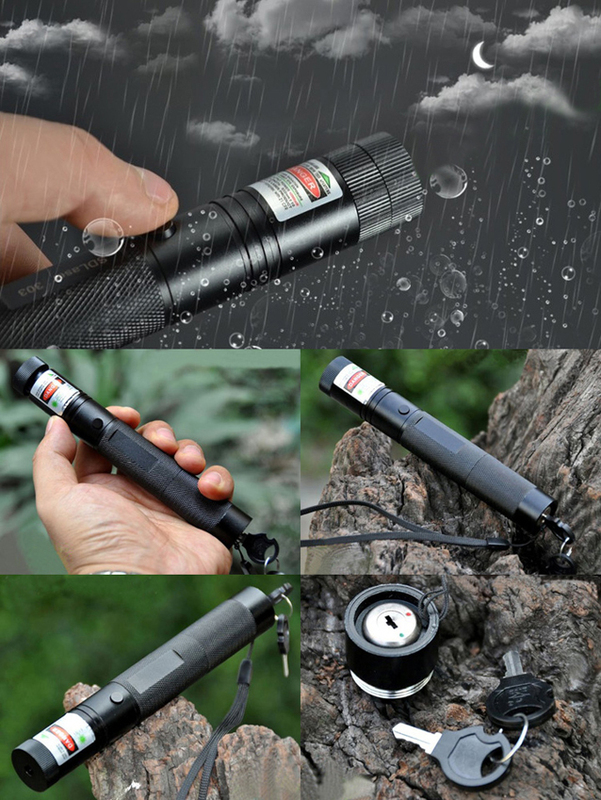 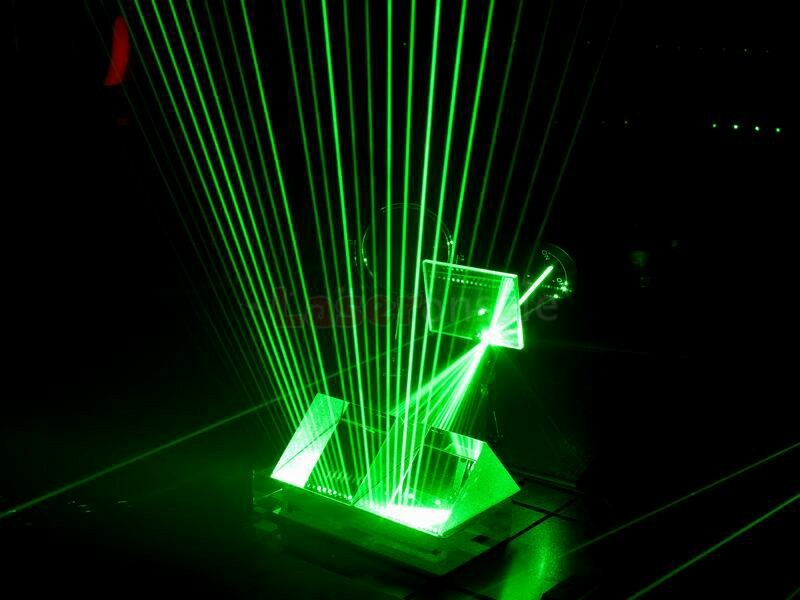 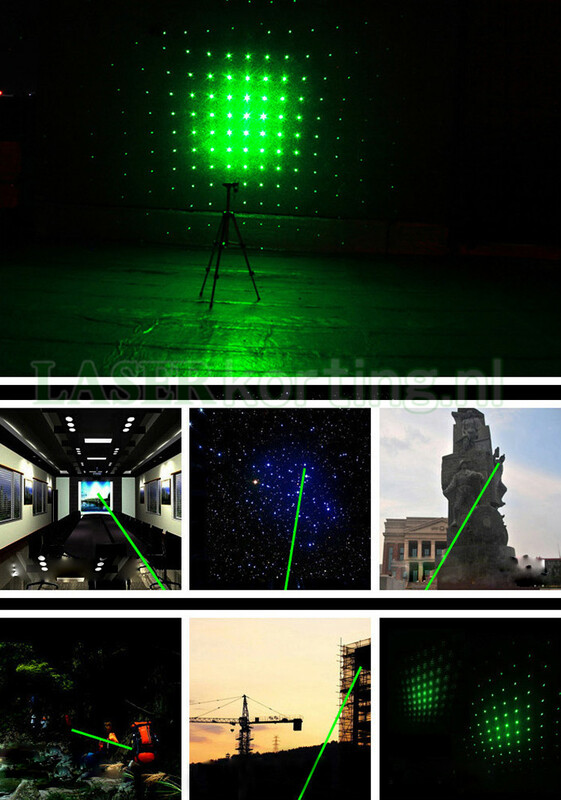 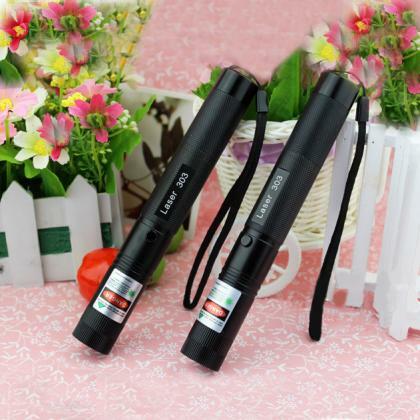 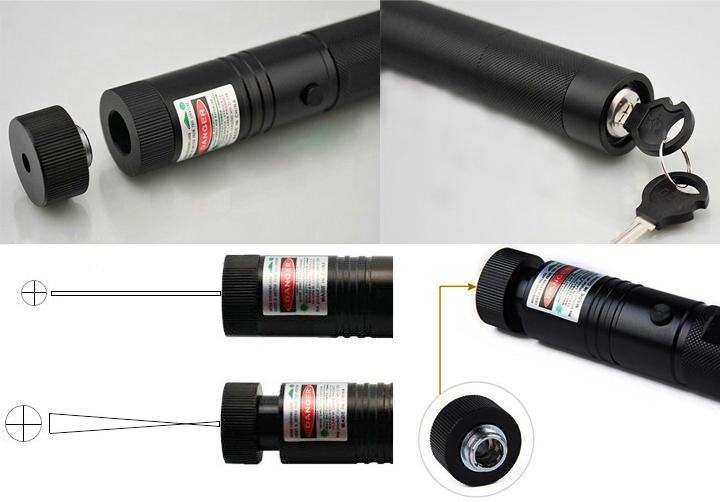 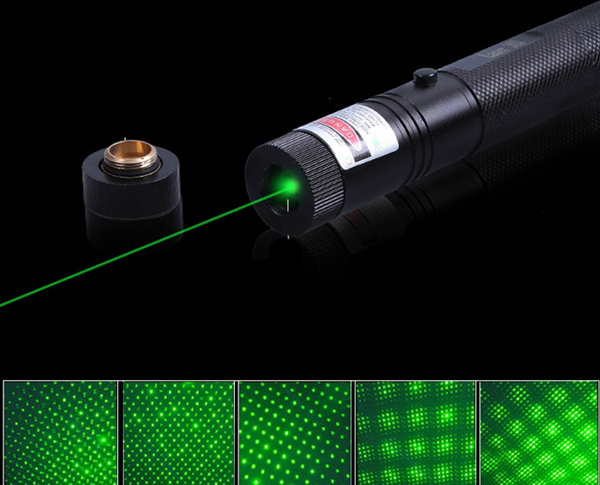 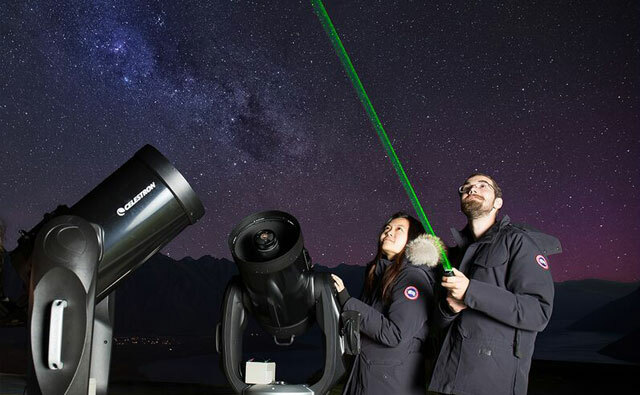 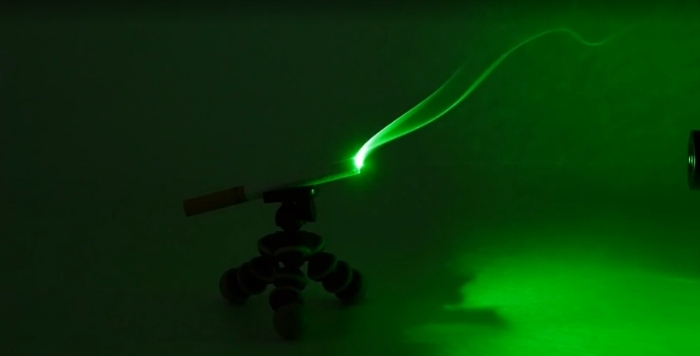 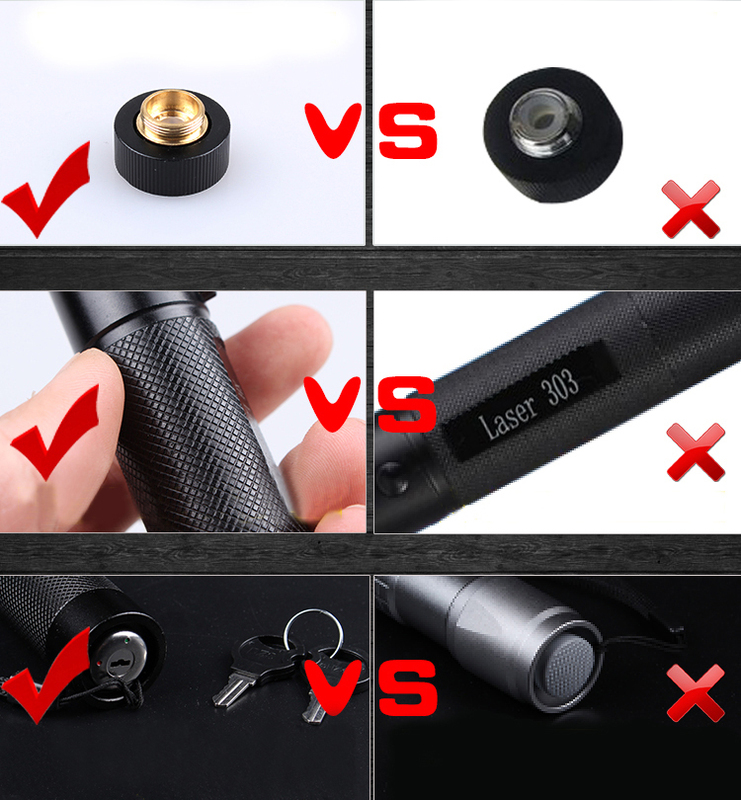 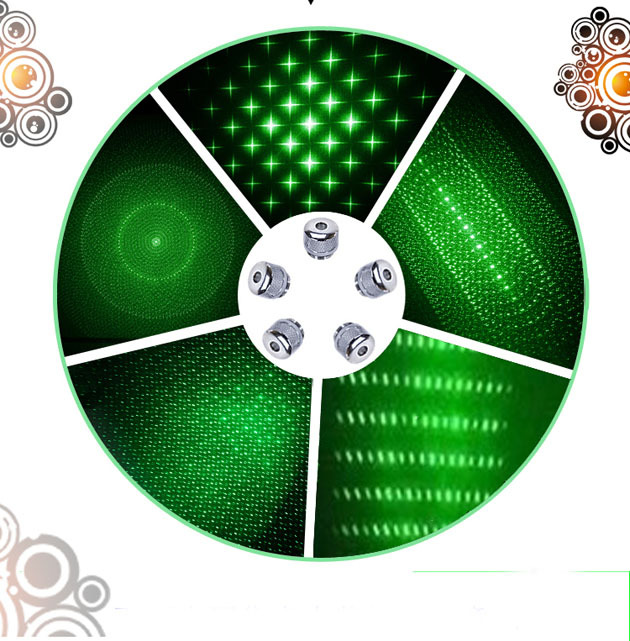 The 10000mW 532nm Green Beam Laser Pen is a high powered adjustable flashlight,note particulary this avoid exposure laser,burning laser has enough energy to easily light cigarette or match.But the 10000mw laser facilitate precise focusing,built-efficient driving,low heat,easy to install and use.